Dr. Michael Fields has helped drive the immense growth of the Marilyn Davies College of Business. 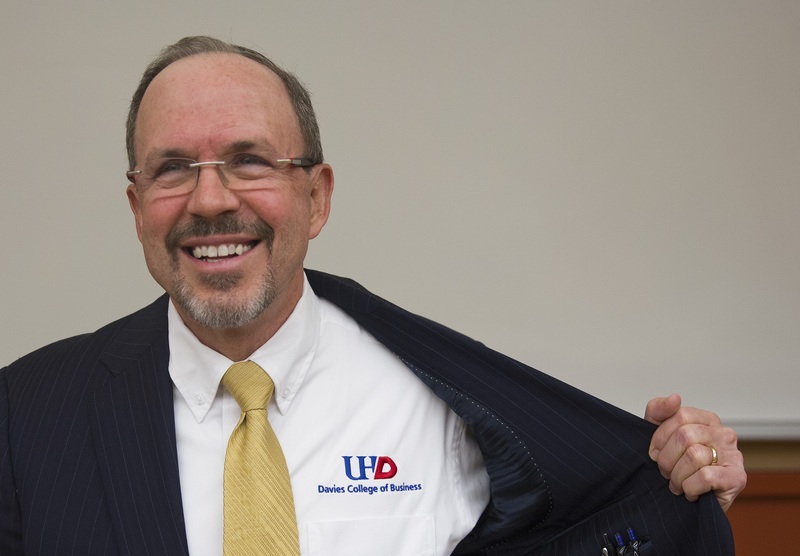 As dean, he's transformed the Davies College into one of the city's leading institutions for graduate and undergraduate business studies. Recently, Dean Fields informed me of his intention to retire at the conclusion of this academic year.